Being a teacher is usually considered to be a stable, steady job. In many cases, you are offered a position from year to year and your paycheck is the same each month, even in the summers. As such, educators are a good credit risk for lenders since they can usually be depended upon to pay their notes on time. In spite of this, teachers sometimes have accrued rather substantial debt, whether it is from hefty student loans, a mortgage with a higher interest rate or large credit card balances. Having a favorable credit history but a high debt-to-income ratio may dissuade auto dealers from offering teacher auto loans in Wentzville. 5 Star Auto Plaza, however, is happy to extend credit to teachers and other members of the workforce. We have a huge, varied inventory of used VW cars for sale, as well as many other makes that include both newer and older SUVs, trucks, and cars to fit in with any driving need or budget. We guarantee your financing options and can provide longer loans with smaller monthly payments and a lower down payment if you don’t have much cash in hand. 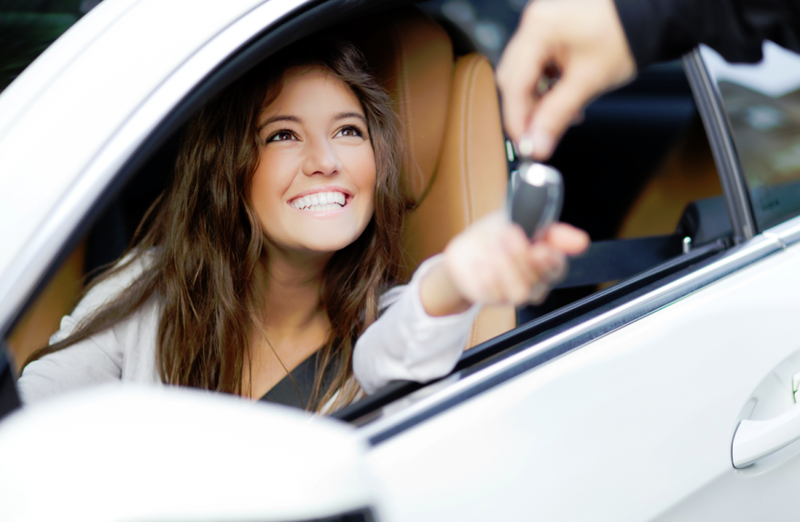 Call 5 Star Auto Plaza today at (636) 940-7600 to talk with one of our informed and experienced sales team members about opportunities for teacher auto loans in St. Louis or stop by the dealership to look over our car lot for the best vehicle at the most affordable price to meet all your transportation wants and needs. Our sales pros look forward to working with you since we have been proudly helping teachers and other professionals in the community to locate dependable pre-owned cars and secure reliable on-site financing since 1997.